When there are too many to just eat, even by the handful, and they're so perfectly ripe they won't keep more than two days. I'm sure a normal, rational person would freeze some for later in the year, but, honestly I just thought of that, and when drunk on ripe fresh strawberries it's hard to plan ahead. So I've been trying to eat up these perfect strawberries in as many ways I can. Here's another version of the salad I posted last year, now with pictures! 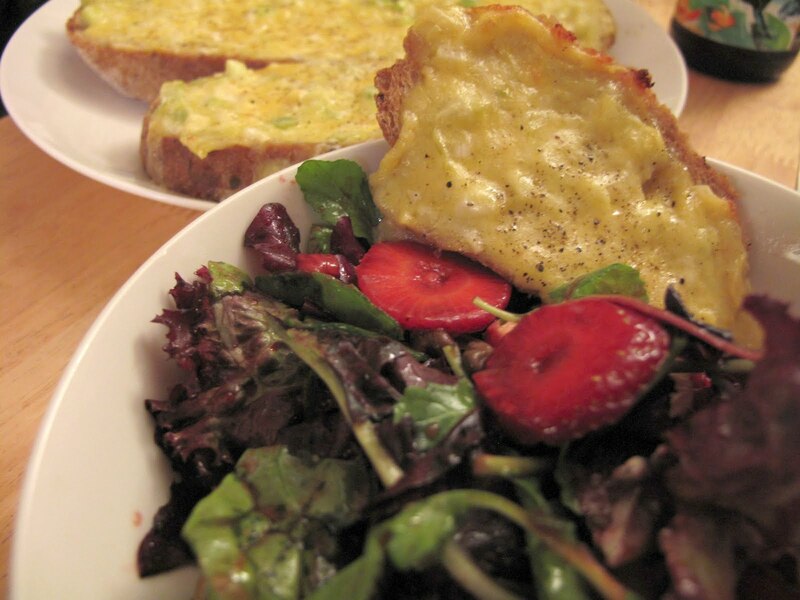 For dinner we ate the salad with green garlic cheese bread, recipe to follow. 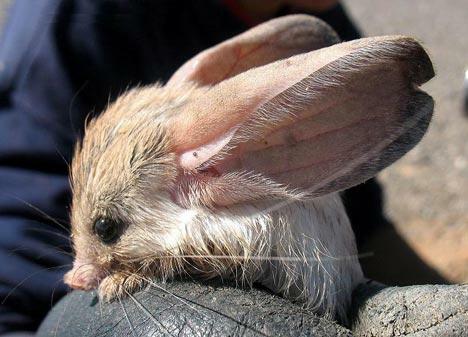 While I think about writing up recipes, and pack for a week in Kansas City, MO., you should have some cute. 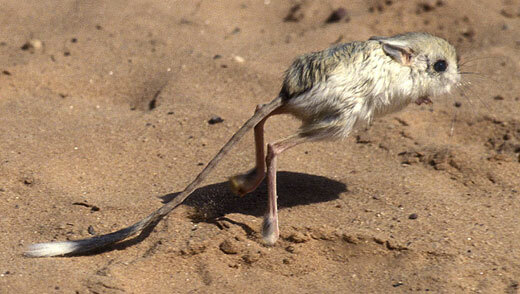 Where can I get me some jerboa?